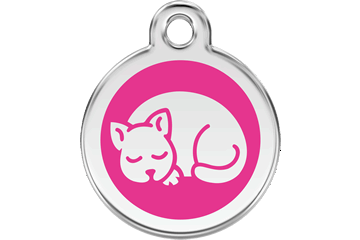 At Red Dingo we have great looking tags that include free personalised engraving and delivery. 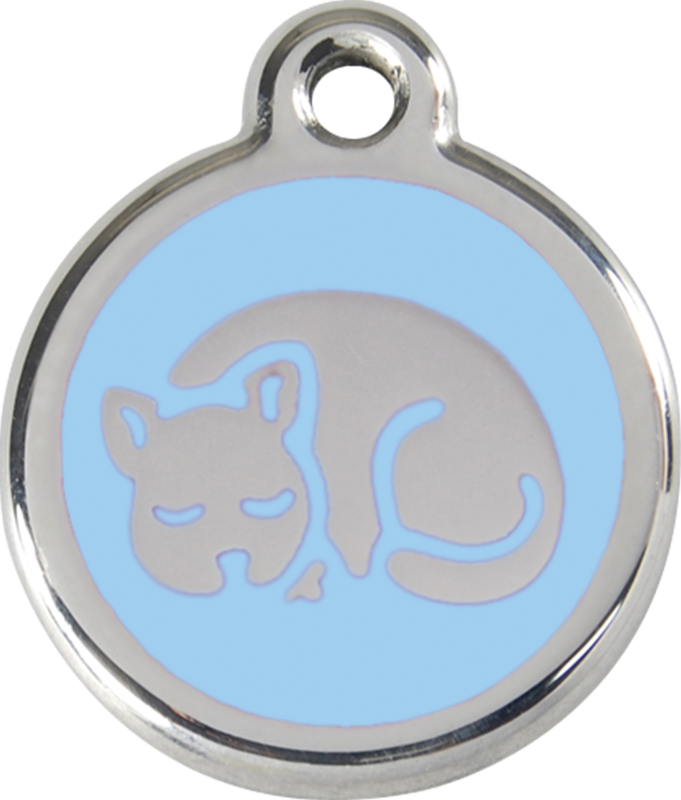 Our enamel on solid stainless steel tags will never rust or corrode. 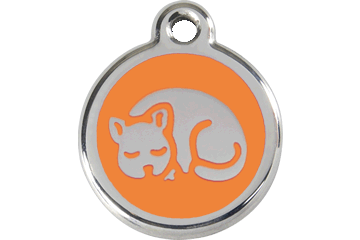 Our tags are typically available in small, medium and large sizes. 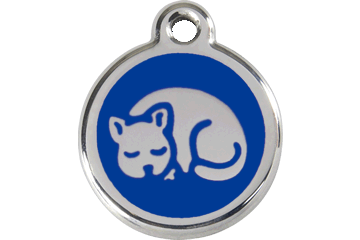 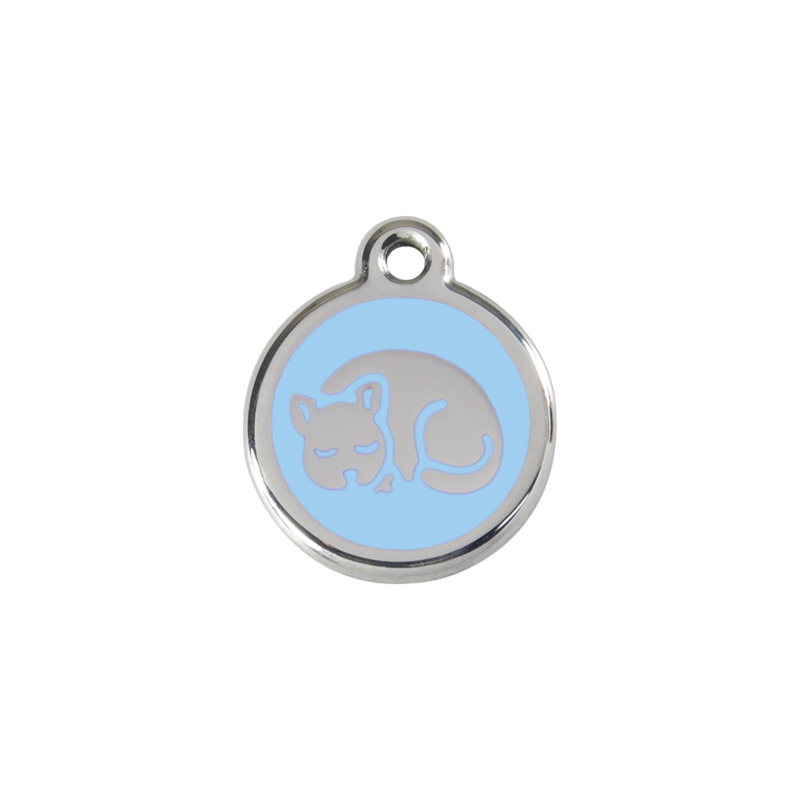 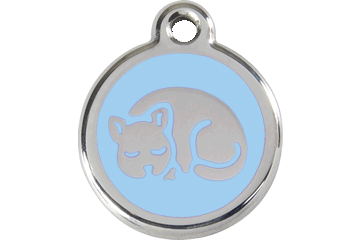 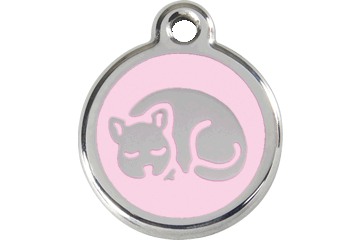 Cat tags are available in one size.